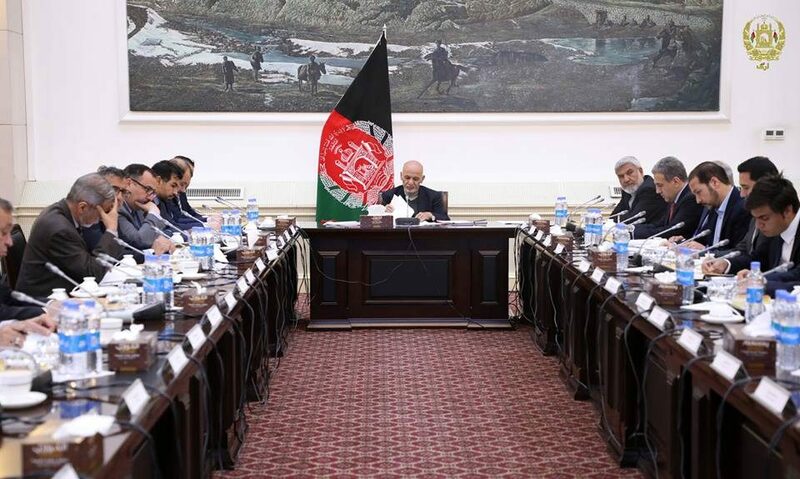 KABUL: Chaired by President of the Islamic Republic of Afghanistan, Mohammad Ashraf Ghani a meeting of the High Urban Development Council (HUDC) approved the dwelling policy, the Presidential Press Office said the other day. After comprehensive discussion, the policy, the main aim of which was to create opportunity for providing appropriate dwelling rights for the citizens, changing the dwelling sector into one of the national economic growth machines, increase employment in this field, was approved by the meeting, said the statement. The president said the policy needed more clearance in order to bring a joint understanding between the individuals and the stakeholders to pave the way for the accommodative plan, according. The president also said in order to standardize the design and investment in the universities’ buildings design. He instructed the ministry of lands and housing to hold a joint seminar with the participation of the experts, particularly mayors, the statement added. The meeting also approved in principle the offer of the ministry of lands and housing on effective use of the government owned lands and properties and the president thanked the related in-charges in this field, said the bidding process should be made clear to avoid the contradiction of interests and the conditions of contracts’ termination and the responsibility of the maintenance of the government properties should be lodged in the procedure. The president also instructed the minister of lands and housing to jointly work on the 21 typical projects, in coordination with the minister of commerce and industry, acting minister of finance, head of national procurements and head of the national statistic office, the statement added.